Personal Journey – Redwing Keyssar, R.N. On October 17, 2013, RN and Author, Judith Redwing Keyssar, was diagnosed with stage 2c ovarian cancer. In March of 2018, Redwing experienced a recurrence of ovarian cancer and was once again treated with chemotherapy. As of March 2019, she is back in remission, continuing to explore and understand a variety of healing modalities for herself, as well as continuing to share her knowledge and compassion with others—both personally and professionally. These are Redwing’s personal blogs about her own journey through dis-ease, healing and health, from her initial cancer experiences. Please sign up on this website, you will be notified of new blogs, writings and upcoming workshops. 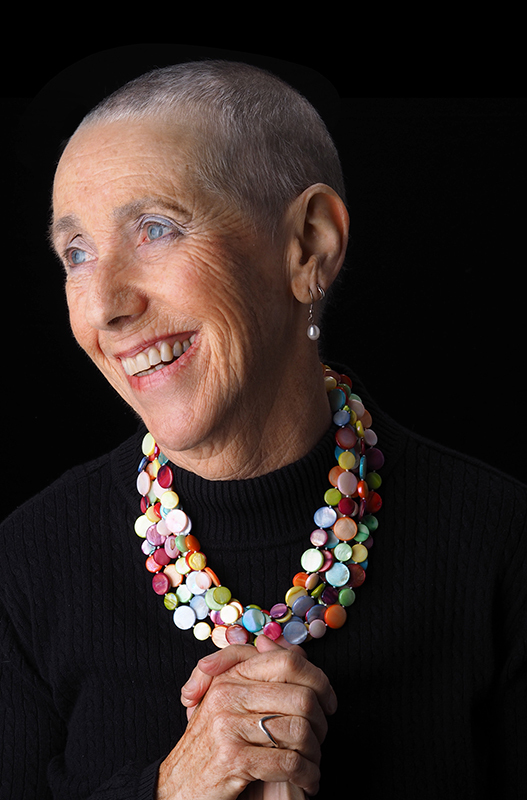 On October 17, 2013, RN and Author, Judith Redwing Keyssar, was diagnosed with stage 2c ovarian cancer. When a healthcare professional suddenly becomes a patient, it is an unexpected event and a challenge to mind, body and spirit. In Chinese the characters for “crisis” mean “Dangerous Opportunity.” One of the opportunities is exemplifying how Palliative Care makes a huge difference in quality of life, if initiated at diagnosis instead of at the end of an illness. She shares her blog posts here on this website, in hopes that her new insights might be of service to others. These are Redwing’s personal blogs about her own journey through dis-ease, healing and health.